Preferred Breed Type – Why the Stand-out Dog Can Be a Loser! Why do breeder judges put dogs with handlers when they know the animal does not represent breed excellence? Today we share a link to an article Preferred Breed Type: Why the Stand-Out Dog Can Be a Loser! 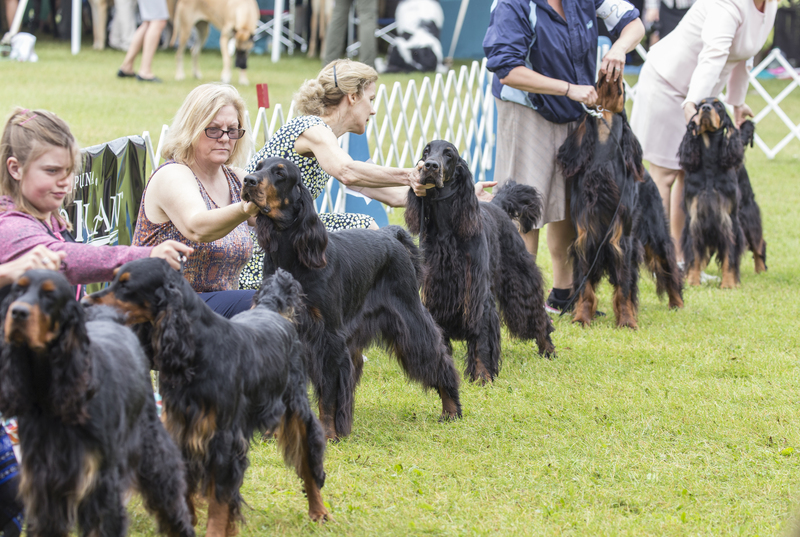 written by Edna “Katie” Gammil, it can apply to any breed, including our Gordon Setter. 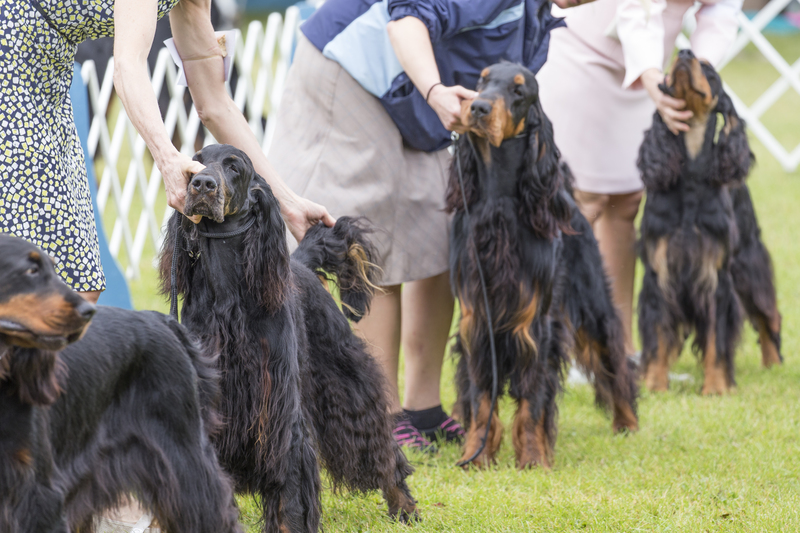 Good food for thought concerning breed type and common trends in breeds, raising issues that every serious breeder should consider as we’re making our breeding choices. Photos by Bob Segal from the 2015 North Country Specialty. Photos are for your viewing pleasure and are not intended to illustrate any point related to this article. Many thanks to Anita Aronson, Sweden who sent me an email this morning regarding point system use for judging. The link she provided to an old copy of the Gordon Setter standard that included the past point scale is fascinating…I’m thinking another article is in order around the changes in the standard over the years, how interesting this is! Be sure to read her response below and the go to the link! Being new to the sport, Would you explain the old point system, how it helped or hindered and why it has gone by the waste side. In the U.S Linda, I don’t ever recall using a point system for judging so I’m not sure that I can provide the answer you’re looking for. Maybe someone else can chime in here? I have just read the interesting article Preferred Breed Type, and I noticed your comment about the point system for judging. Such systems were in use in the olden days in Europe and in the US as well.